Japanese Dual Language Program at PS147 is growing! We will be adding another grade in the fall of 2019, and we are asking for your help to sustain the program. As the school budget is limited, we are seeking grants as well as generous donations from businesses and individuals. Your contribution helps ensure that every student is reaching his/her highest potential by providing educational materials, enrichment programming, and additional teaching staff. 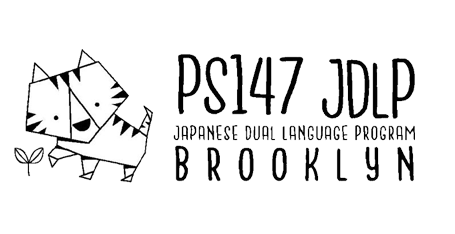 Brooklyn Japanese Dual Language Association, Inc. is a 501(c)3 organization, and all donations made to the organization are tax deductible. Please send any questions and comments to: info[at]ps147jdlp.org. Thank you for supporting Brooklyn Japanese Dual Language Association!